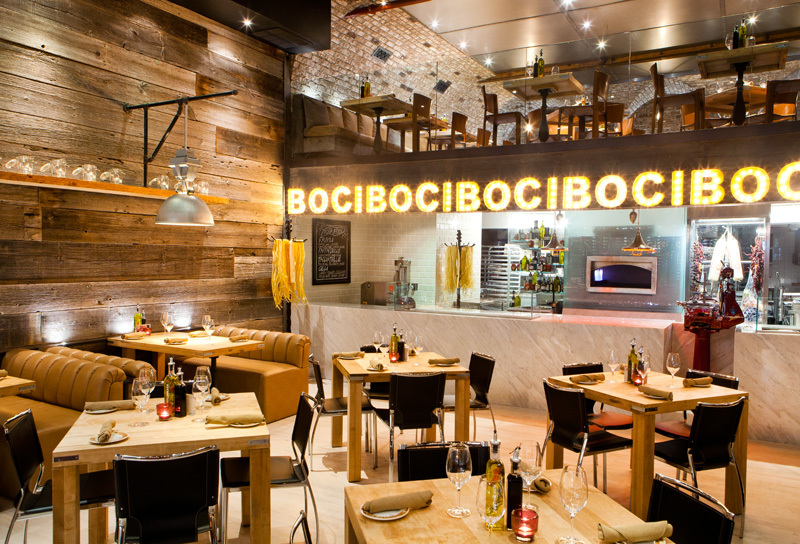 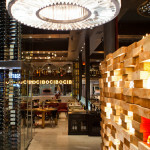 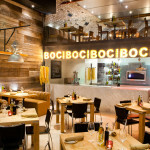 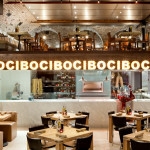 Cibo is the biggest and newest Italian restaurant in the Uptown Yonge Street area. 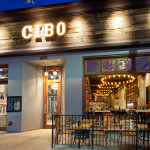 Created by Liberty Entertainment Group, this bold and beautiful 10,000 sq ft space is a blend of old world rustic and modern industrial chic. 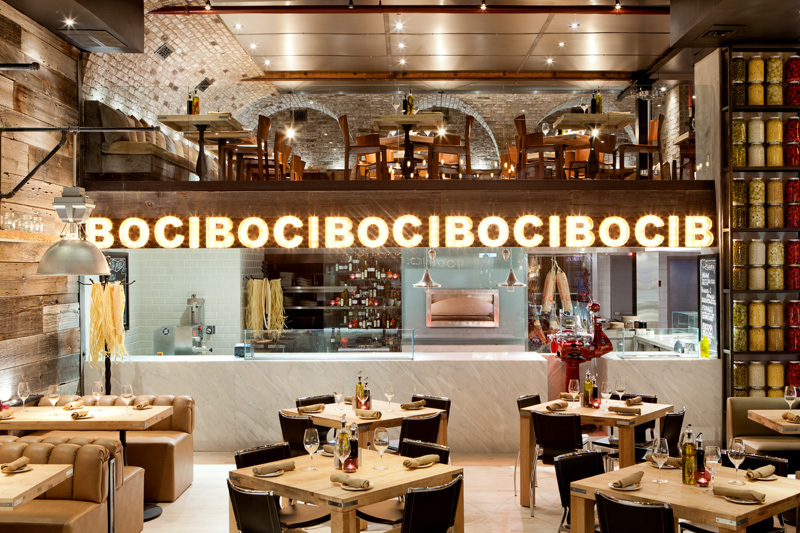 HAND-MADE TRADITIONAL ITALIAN CIBO… a true taste of authentic southern cooking fresh made amongst patrons at the 40ft open kitchen counter. 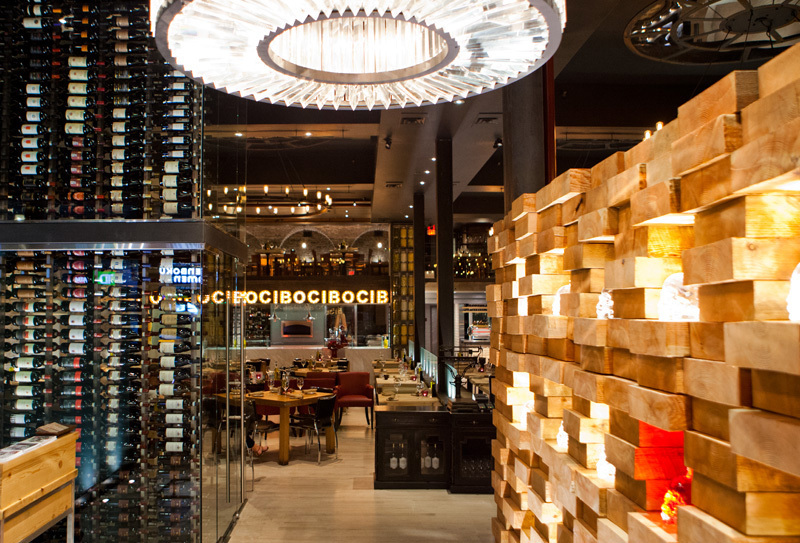 2500 bottles of vino in a soaring two-story award-winning wine room equipped w/ harnessed wine angel to retrieve your favorite bottle. 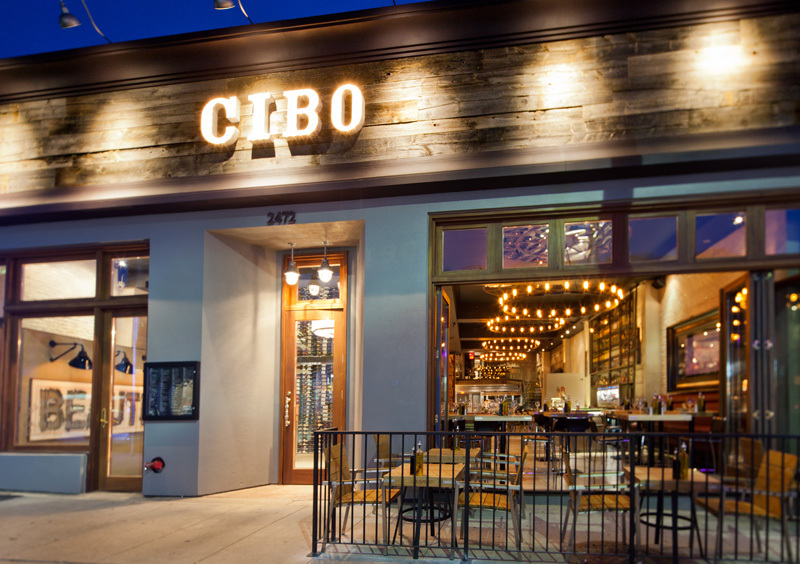 From Cibo’s INDUSTRIAL CHIC vibrant bar area to the casual Yonge Street patio, every corner turned offers a distinctly different experience. 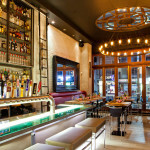 This celebrated restaurant would not be complete without original artwork from renowned artist Mr. Brainwash. 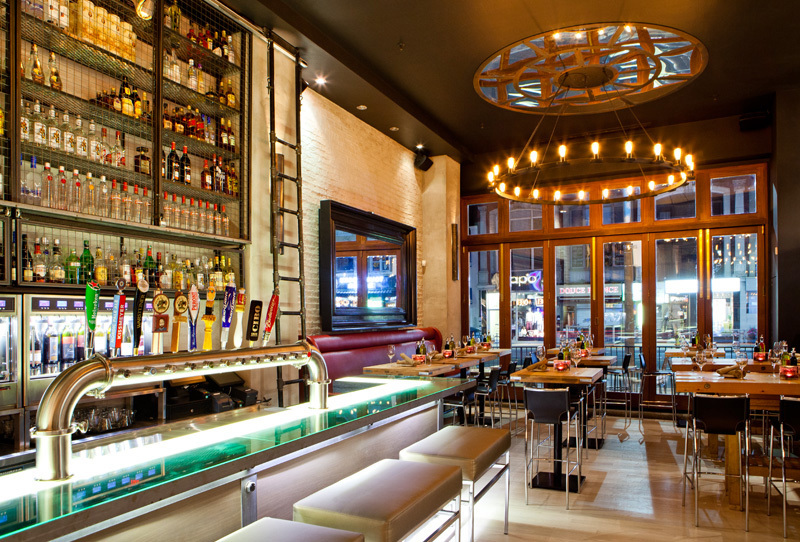 When on Yonge Street, this space cannot be missed!